With Halloween drawing near, you're likely preparing yourself for a night of costumes, excited children and, of course, plenty of tricks and treats. You never know quite what you're going to get when Oct. 31 rolls around. The same is true of your home appliances. While you can hope that only good things come from your washing machine, refrigerator and other household systems, there's no guarantee that you'll be able to avoid problems forever. Without home protection from a warranty, this fall could bring more tricks than treats around the house. When you don't have a plan from TotalProtect, here are some of the repairs and expenses you may be left to deal with on your own when your appliances break down. Problems with your refrigerator can be a serious inconvenience for you and your family. One common issue that you could face is a broken or malfunctioning compressor. The San Francisco Chronicle reported that the labor costs alone will be about $207, per the Flat Rate Labor Manual. Replacing the part will cost you an additional $35 or so for a reconditioned compressor, or around $100 for a new one. Other problems with your fridge, like issues with the ice maker or drain lines, can also prove costly. According to Angie's List, average annual maintenance costs for a refrigerator are between $120 and $140. 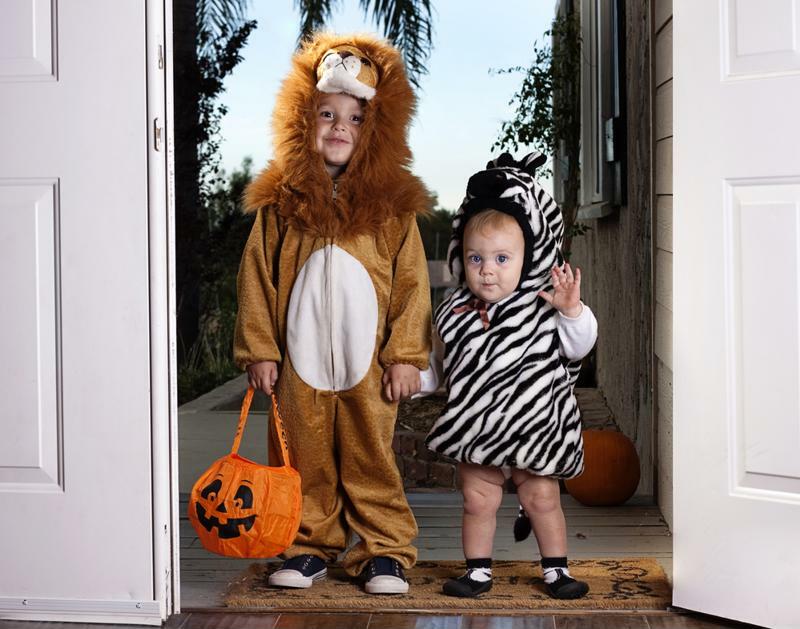 Let TotalProtect take care of your appliances so you can focus on trick-or-treaters. There's nothing worse than loading your washing machine only to have it do nothing when you try to start the cycle. But problems with a washer are not uncommon and repairs can be pricey. A new motor can cost up toward $150 depending on your washing machine model, according to figures on Amazon.com. Even a simple door seal for a front-loading machine can run between $40 and $80. With the high number of parts in your machine, these costs can add up quickly. And that doesn't even take into consideration the extra expense of hiring a technician to do the repairs. Keeping the interior of your home at a comfortable temperature isn't easy. Consequently, problems with heating and cooling systems aren't as rare as you might hope. Home Advisor reported that homeowners spend an average of $318 when it comes to HVAC repairs. And don't think that you can get away with putting off repairs until you can save up. Problems with your system can cause it to work less efficiently, increasing your monthly energy bill. If you have a furnace, your expenses could run even higher. According to Home Advisor, most people end up spending between $136 and $423 for furnace repairs. Replacing the entire thing is significantly costlier, with a new gas furnace ranging anywhere from $1,700 to $12,500, the San Francisco Chronicle reported. A variety of costly problems can arise with your oven and stovetop. According to Angie's List, an igniter cleaning or failure can cost between $110 and $200, bake element problems can put you out at least $160 and a broken control board can start at $260. Keeping your appliance clean and using it with care can limit your odds of problems, but a number of things can still go wrong and repairs will add up quickly. Your garbage disposal goes through a lot of rough wear every day grinding your left overs that end up in the sink. While you may be able to get away with some repairs, you'll likely have to replace it before too long and that won't come cheap. David Davia, the CEO and executive vice president of the Colorado Association of Mechanical and Plumbing Contractors, told CBS that a cheap installation of a new garbage disposal would cost around $400 to $500, with a more expensive installation running as high as $1,500. This Halloween, your scares should come from ghost costumes and horror movies, not appliance repairs. Protect your home from the wear and tear of daily use with a home warranty plan from TotalProtect. When you use TotalProtect, we'll work with you to find the plan that best suits the needs of your systems and appliances at a rate you can afford. There's nothing spooky about that!